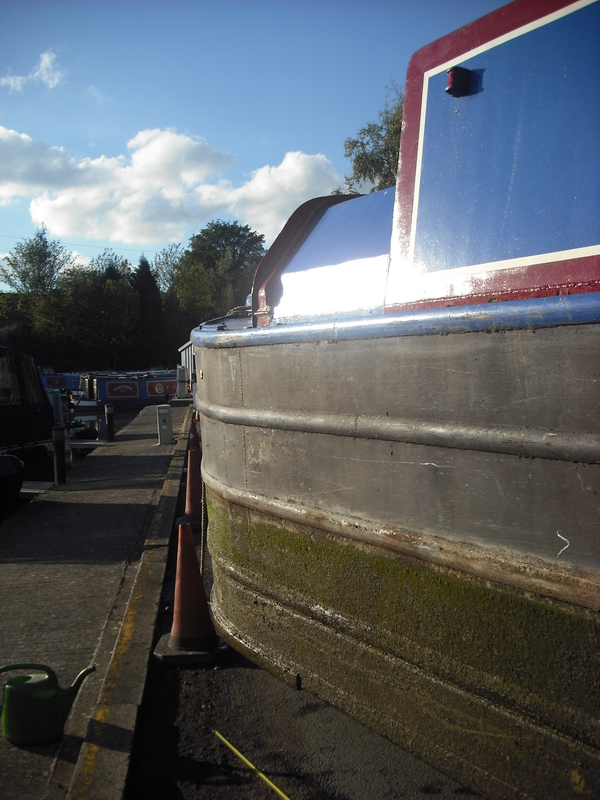 In 1959, British Waterways gave an order for 19 River class butties to be built by E C Jones & Son (Brentford) Ltd. LEE Number 217 was built in 1960 and constructed using high grade carbon stell plates continiously welded onto standard steel sections. The design meant that she could carry 20% more cargo and produce little wash due to the hydro-conic curve at the bow. LEE was the first River class to have the Elsan compartment moved to the extended cockpit and was built to a prototype design. She had a transferable cabin so that no time was wasted loading or discharging cargo. Together with her butty, RAY, LEE was tested for 4 months carrying lime juice from Brentford to Boxmoor. After that they carried aluminium ingots from Regents Canal Dock to Birmingham and on the return journey carried coal to Nash Mills at Hemel Hampstead. 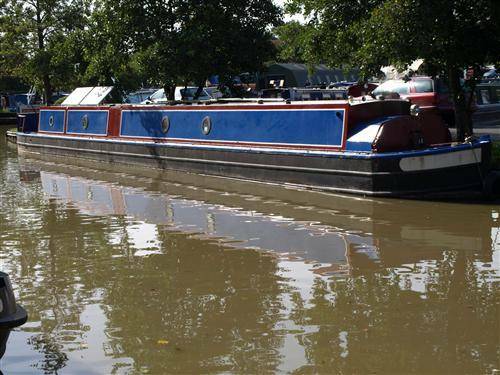 In 1963, after the big freeze, British Waterways decided to abandon their canal carrying service. 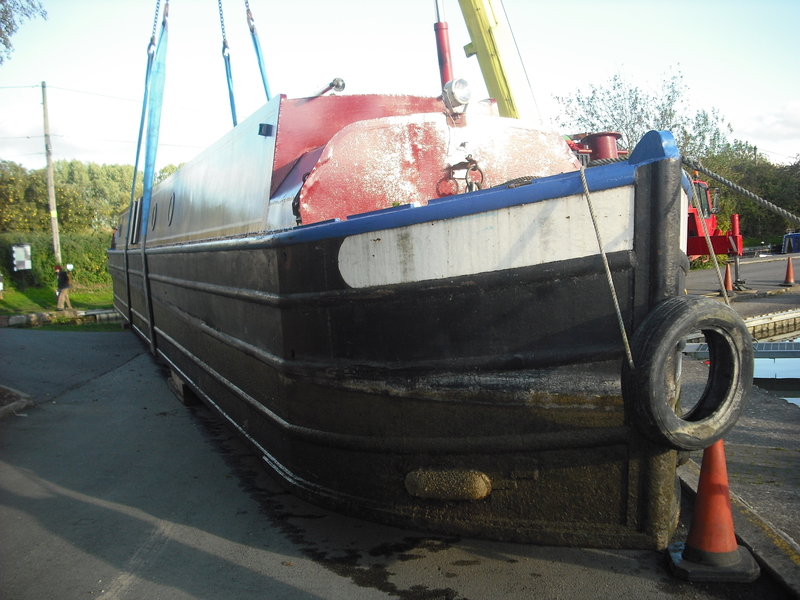 LEE and 9 other River class butties were bought by the Thames Conservancy who used them for river maintenance and effluent disposal. Her number for Thames Conservancy was TC A1211. The Environment Agency, which took over Thames Conservancy, sold the LEE and she was bought by a private owner. The removable cabin was disposed of and she now has a steel one. LEE had a tank implode under vacuum and a new tank was built for her in 1966.